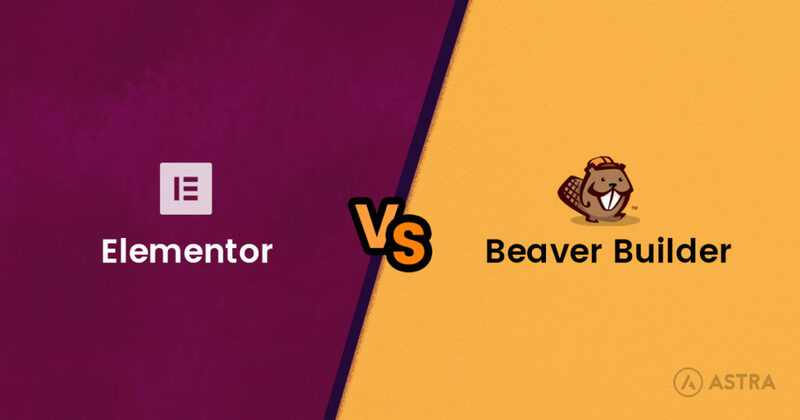 Trying to decide between Elementor vs Beaver Builder to design your WordPress site? Choosing a WordPress page builder is a little bit like getting married. While you can always change your mind later, it’s messy and something you’re better off avoiding whenever possible! 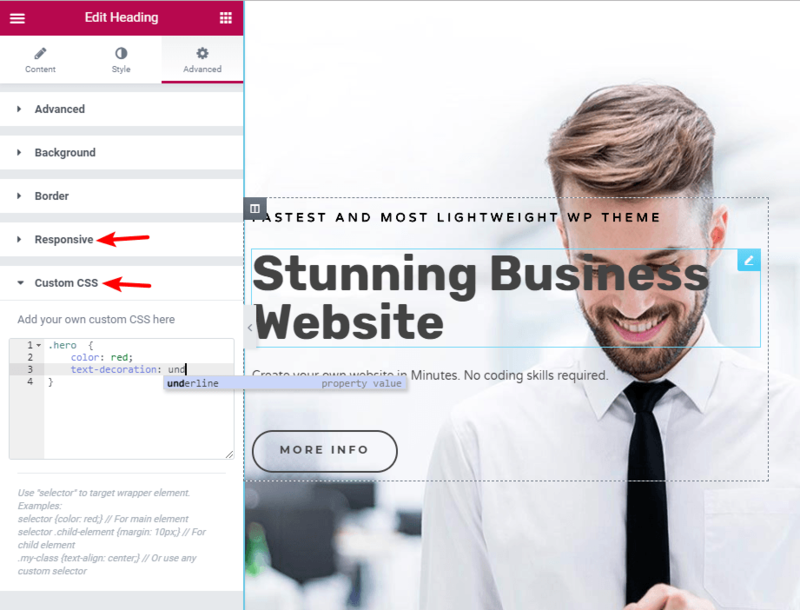 To help you avoid changing your mind down the road, we’re going to compare these two page builder heavyweights and help you make your decision. We’re not going to recommend a single tool – but we are going to dig in and give you the information you need to make your own decision. To help do that, we’ll give you a hands-on look at the interfaces, widgets, templates, styling options, and lots more. And to make things as standardized as possible, we’ve imported the exact same Astra Starter Sites design for each respective page builder. So even though our test sites are running two different page builders, they’ll look 100% identical, which gives you a great look at how each page builder handles things. Both example installs are running the Astra theme using the free Astra Agency starter site, if you’re interested in where the design comes from. This section has to come first because you’re going to spend most of your time in the page builder’s editing interface. If you don’t find it speedy and intuitive, your productivity will drop like a rock – and that’s the opposite of what a page builder should do! 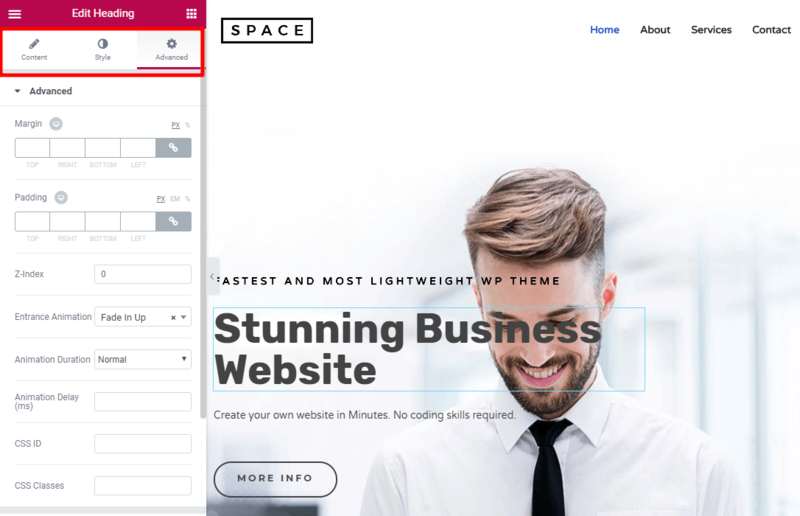 Both of these page builders offer rock-solid, glitch-free interfaces that are pretty speedy, so you’re unlikely to notice any difference on that front. But while both are visual, front end page builders, they approach the interface a little differently, and that might affect your decision. There’s no right or wrong here – it’s really just preference. 1 – a live preview of your design on the right. 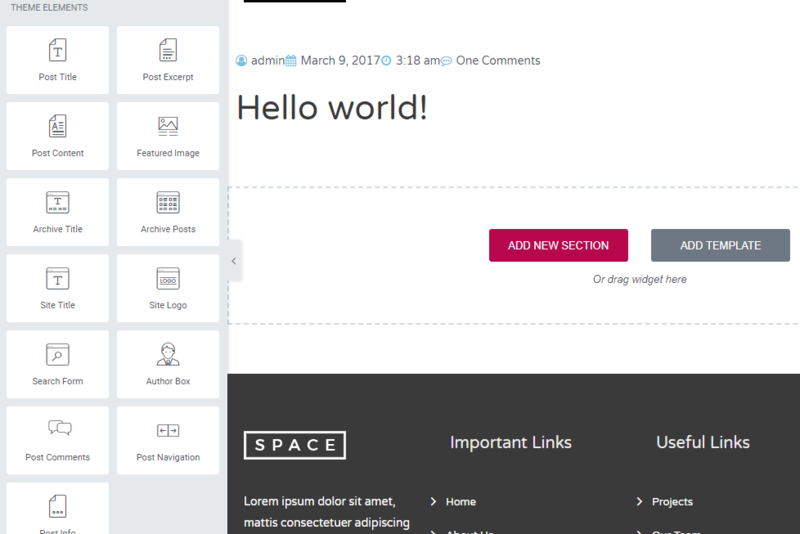 2 – a sidebar where you can add elements, style them, and make use of other functionality (like responsive previews). If you want to get a full look at your site, you can also manually hide the side panel when needed. You edit modules in a popup. But you can easily pin this popup to the sidebar if you prefer that approach. Whether you call them widgets or modules, or sections or rows, these elements are the building blocks of your designs. You use sections/rows and columns to create the basic layout for your page, and then widgets/modules to actually add content to that layout. In this section, we’ll compare how each page builder handles these elements. Sections – these are the largest “container”. A section groups columns and widgets and lets you, say, apply a background to everything inside. Columns – columns go inside sections and divide your design vertically. 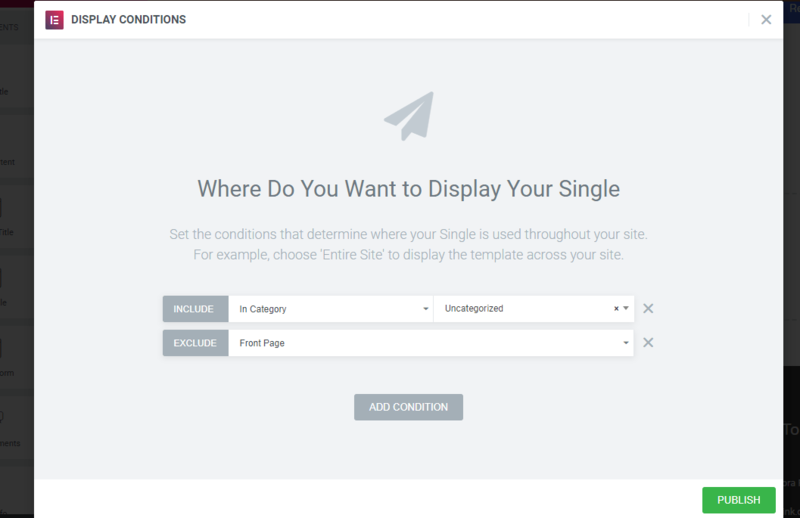 Widgets – these are the actual content of your site. Widgets can be text, images, a pricing table…you name it. In the free version, Elementor lets you build your designs with 28 widgets. And with Elementor Pro, you get access to 30 new widgets, giving you 58 total widgets. Elementor also lets you add additional widgets via third-party plugins. For example, the Ultimate Addons For Elementor plugin adds 23+ new widgets that you can use in your designs. Rows – these are the largest “container”. You can use them to apply cohesive spacing/backgrounds to the content inside. Columns – columns go inside rows and help you divide your page vertically. Modules – these are the actual content of your site. E.g. text, images, buttons, etc. In the free version, Beaver Builder gives you 6 modules. But with the premium version, you get access to 30 modules. Like Elementor, you can also extend this further with third-party plugins. For example, the Ultimate Addons for Beaver Builder plugin adds more than 45 new modules. Once you have your modules and sections, you’ll want to style everything to make it look just right. But don’t fall into the trap that you have to use your page builder to style everything. For basic stuff like colors and typography, it’s often easier to use your theme to set up global styles. 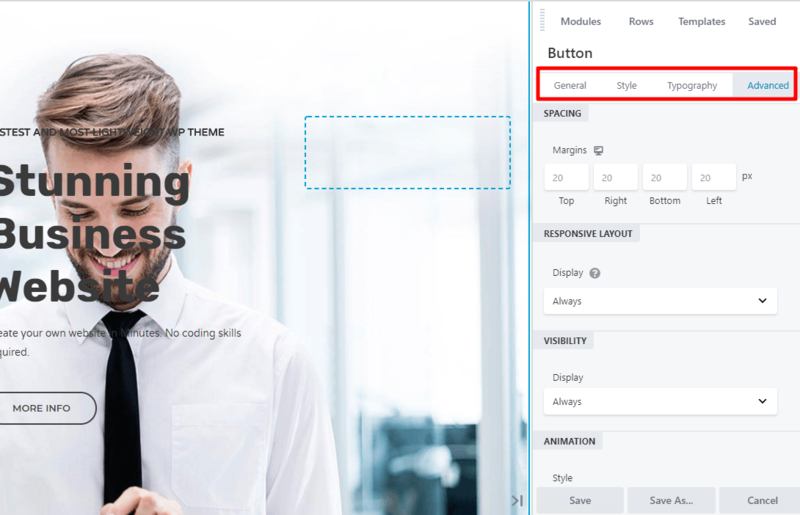 Then, you only need to edit styles with your page builder if you want to create content that breaks from your global styles. By default, Elementor applies its own global styles to your content, which you can configure as needed. 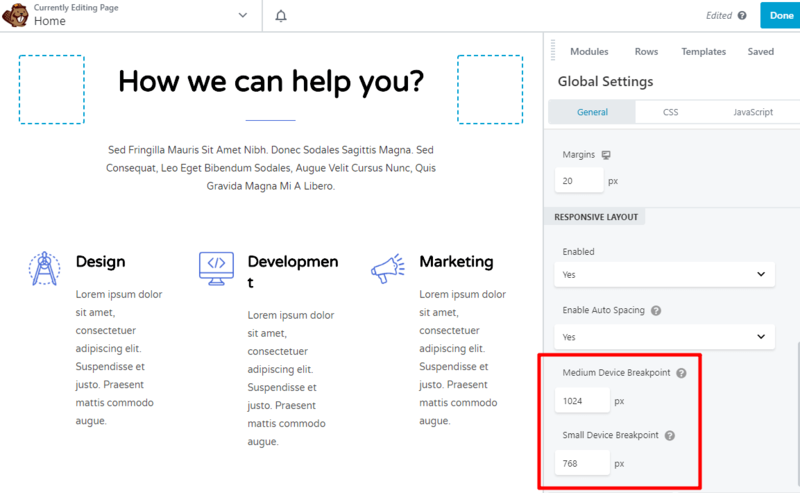 If you’re using the Astra theme, this is helpful because it means that you can use Astra’s detailed Customizer controls to set the styles for your entire site. Once you do that, your Elementor content will use the exact same styling as your regular WordPress content, which ensures consistency across your entire site. Of course, if you want to override these global styles, or style your design in other ways, Elementor gives you plenty of control. Content – basic things like alignment and size. Style – colors, typography, etc. Advanced – custom margin/padding, animation, responsive controls, Z-index, and more. Elementor has one of the deepest set of styling options you’ll find in a page builder, so it’s impossible to cover every option. Responsive controls – these let you hide content on specific devices. By default, Beaver Builder adopts your theme’s global styles, rather than applying its own styles like Elementor does by default. Again, this means that you can use the Astra theme’s Customizer controls to set up a cohesive style scheme and then just override your global styles with Beaver Builder as needed. 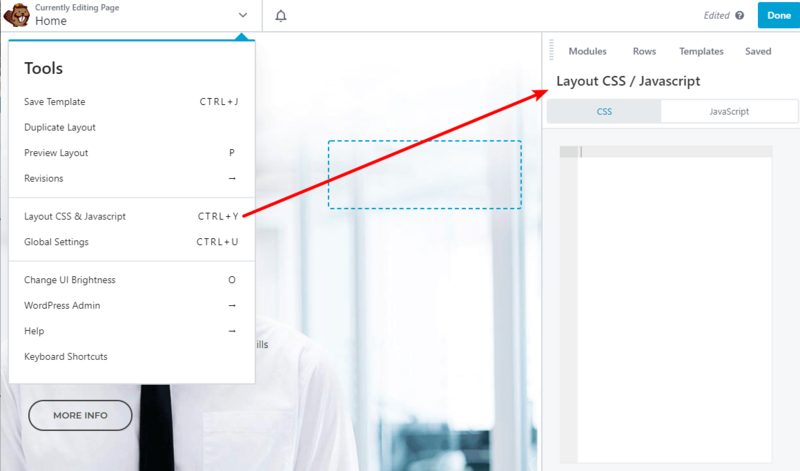 When you click on any row or module, you can style it using the various tabs that appear in the popup. Advanced – things like custom margins, responsive controls, etc. Like Elementor, you can use the device icons to apply different styles to different devices. But sometimes you don’t want to start from scratch! And with so many beautiful templates for both Elementor and Beaver Builder, you don’t have to. Instead, you can just import a template, tweak as needed, and enjoy your great-looking site. Blocks – blocks are designs for specific sections of a page. For example, you could use a block to just add a pre-built “contact” section to an otherwise custom page. In its free version, Elementor gives you ~40 page templates, as well as a larger number of blocks. And with Elementor Pro, you get access to hundreds of premium page and block templates. Once you create your own designs, you can also save them as templates to reuse them later on. Like widgets, it’s also possible to use third-party templates, as well. 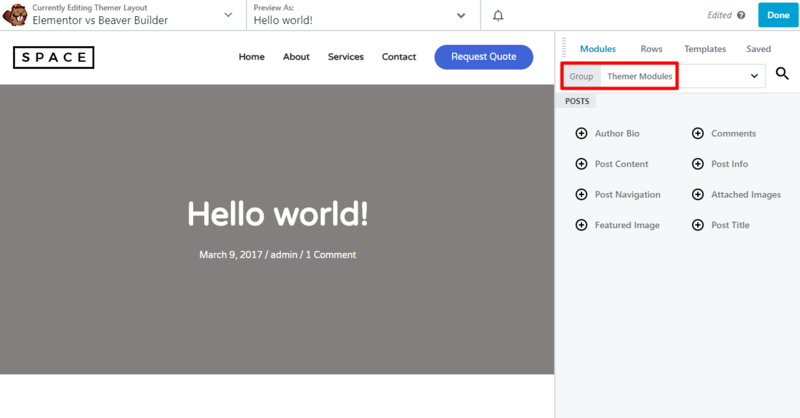 That’s actually what we’ve done for the example screenshots – we imported a fully-built demo site based on Elementor templates using Astra’s Starter Sites. Beaver Builder doesn’t offer the equivalent of Elementor’s blocks in the free version. But you can find third-party plugins that give you that same type of functionality (these are called row sections). Like Elementor, you can also save your own templates to reuse them later. 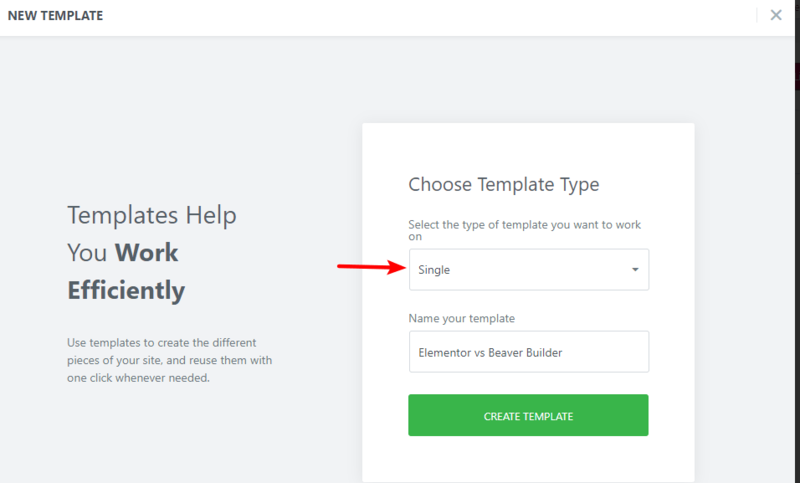 And if you want access to additional templates, Beaver Builder makes it very easy for you to access new templates via third-party developers. For example, the Ultimate Addons for Beaver Builder plugin adds 200+ row sections and 100+ page templates. And you can also use the same Astra Starter Sites feature for Beaver Builder. 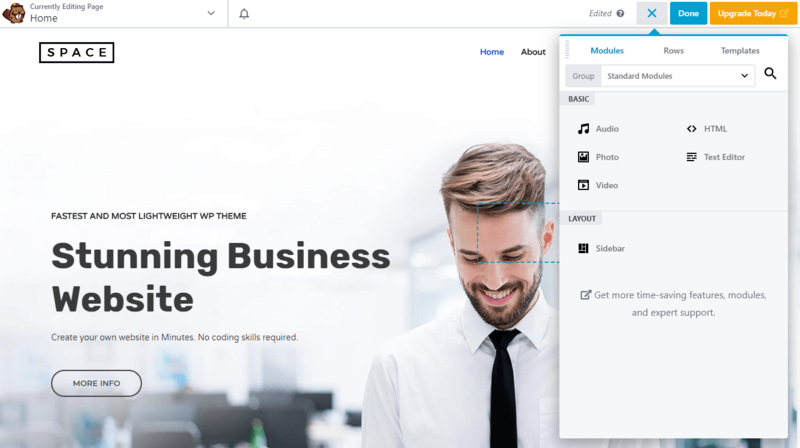 Theme building is a powerful feature that lets you design your entire WordPress site using the same user-friendly page builder interface you’ve seen above. Both Elementor and Beaver Builder now offer full theme building, but they go about including it in two different ways. Elementor includes it in the regular Elementor Pro add-on, while Beaver Builder requires you to purchase the separate Beaver Themer extension. Both plugins’ theme building tools are also fully compatible with the Astra theme. 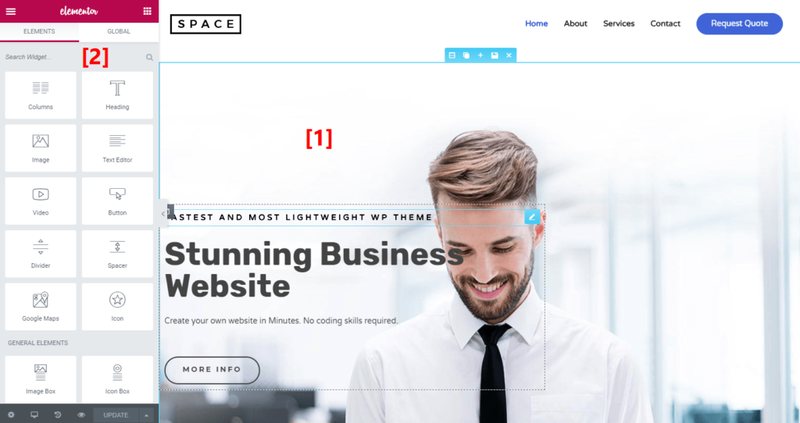 Yes – even if you’re using a theme builder to design your entire site, it’s still important to choose a quality theme (here’s why!). 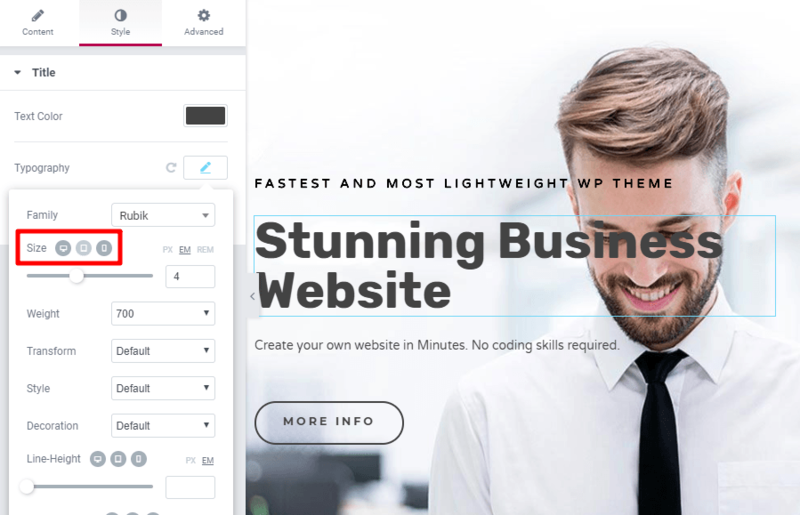 For example, the Astra theme provides a quick-loading foundation that lets you control the global styles for your theme builder, which saves you a ton of time. With Elementor’s theme builder, you can create and manage the various parts of your theme from the My Templates area. Then, you can either choose from one of Elementor’s pre-built blocks to start your design, or you can build it from scratch. The theme building interface is identical to the regular Elementor interface. Only now you get a new set of Theme Elements to build your design. The available Theme Elements depend on what type of content you’re building. If you have the Beaver Themer extension for Beaver Builder, you can create and manage the various parts of your theme by going to Beaver Builder → Themer Layouts. Location – lets you apply your template to all content, or just specific categories, tags, post types, etc. Users – this is a unique feature that lets you apply your design based on the individual user. For example, you could only display your design when a user is logged in, or for specific user roles. 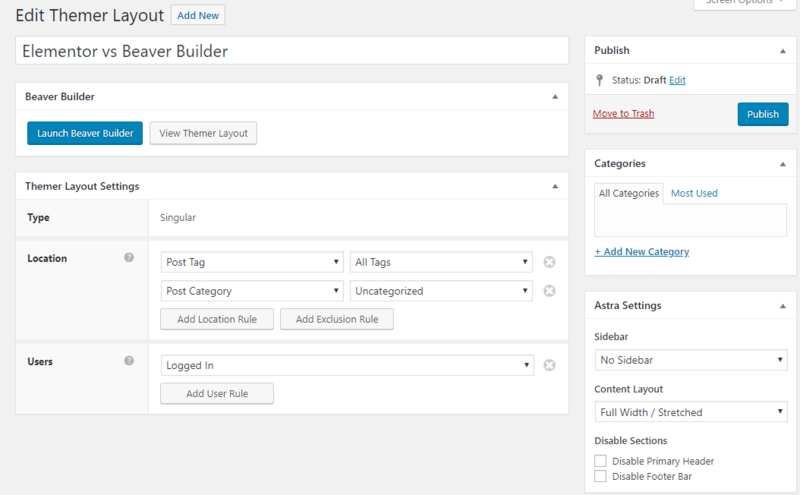 Then, you can click the Launch Beaver Builder button to actually design your theme part. Global widgets – you can use global widgets in multiple spots and then update every instance at the same time. Embed anywhere – you can embed Elementor templates with shortcodes or widgets. This lets you, say, use Elementor to design a CTA in your sidebar. White-labeling – if you’re building sites for clients, this helps you create a custom, white-labeled end product. The Astra theme also supports white-labeling, so if you combine Beaver Builder with Astra you can create a 100% white-labeled solution. 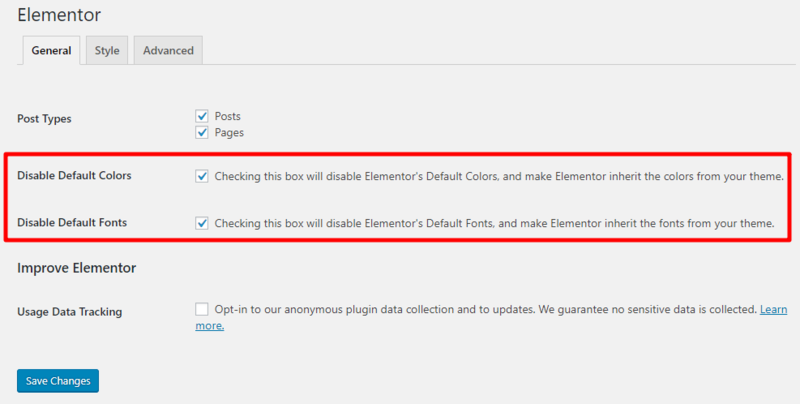 Both Elementor and Beaver Builder offer free versions at WordPress.org that you can test out, though Elementor’s free version gives you more flexibility because of its larger widget library. There is no lifetime option, and each plan comes with a 30-day money back guarantee. There is no lifetime plan, and Beaver Builder offers refunds if requested within the first 30 days. Additionally, if you want access to theme building, Beaver Themer is an additional $147 for use on unlimited sites. Elementor and Beaver Builder are two page builders that are both at the top of their game. That’s a big part of why we’ve built Astra Starter Sites on both Elementor and Beaver Builder. And we’ve also gone out of our way to ensure that the Astra theme integrates perfectly with both page builders when it comes to page-level controls and theme building. 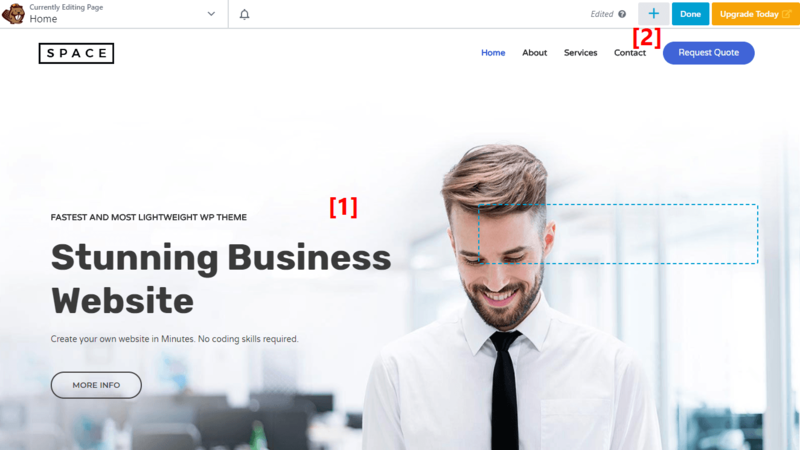 If we had to draw a difference between the two page builders, most people say that Beaver Builder is a little bit more suited for developers, while Elementor is a little bit more suited for designers. But honestly? You won’t go wrong picking either of these page builders. Beaver Builder also offers global modules, rows and columns. And BB also offers shortcode options to embed Beaver Builder elements elsewhere. Beaver Builder is my choice. I go with Beaver Builder. Elementor isn’t GPL and there support is shocking. What’s wrong with Elementor’s support? Elementor is the best by far. More specifically Martin, as a host you cannot allow your users to all install (For example) WordPress and Elementor together as a one click install/solution. Not necessarily applied to an agency that charged and licensed elementor to a specific website, and you’re now hosting that client website as well. That’s my takeaway.